Brand is the "name, term, design, symbol, or any other feature that identifies one seller's good or service as distinct from those of other sellers." Initially, Branding was adopted to differentiate one person's cattle from another's by means of a distinctive symbol burned into the animal's skin with a hot iron stamp, and was subsequently used in business, marketing and advertising. A modern example of a brand is Coca Cola® which belongs to the Coca-Cola Company. 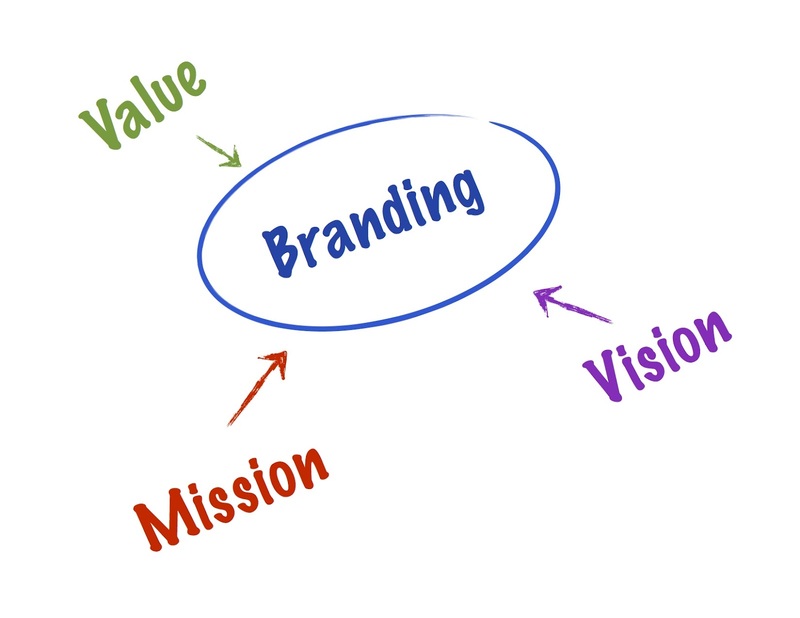 A brand is the most valuable fixed asset of a Corporation. According to the American Marketing Association, "Marketing is the activity, set of institutions, and processes for creating, communicating, delivering, and exchanging offerings that have value for customers, clients, partners, and society at large." It is a critical business function or process that is responsible for attracting, retaining and growing customers. From a societal point of view, marketing is the link between a society’s material requirements and its economic patterns of response. Marketing satisfies these needs and wants through exchange processes and building long term relationships. The process of communicating the value of a product or service through positioning to customers. 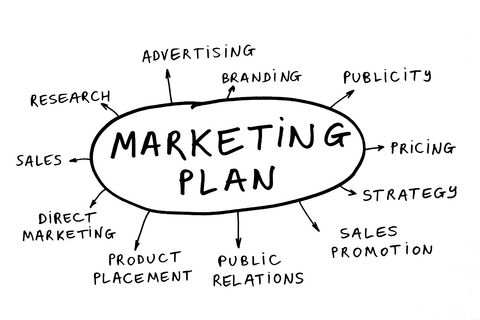 Marketing can be looked at as an organizational function and a set of processes for creating, delivering and communicating value to customers, and managing customer relationships in ways that benefit the organisation and its shareholders. Marketing is the science of choosing target marketsthrough market analysis and market segmentation, as well as understanding consumer buying behavior and providing superior customer value.